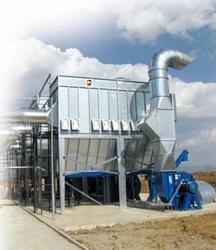 Exporter of a wide range of products which include micro dust collector, industrial dust collector, multi cyclone dust collectors, pulse jet dust collector, dust collector and dust collecting equipment. 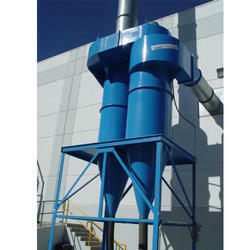 We are offering Micro Dust Collector to our clients. 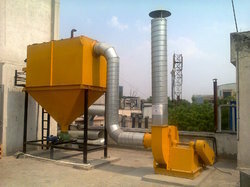 GPT-India Pulse Jet Dust collector are cost effective & highly efficient in collecting fine dust especially for Cement, Boiler, Wood, PVC, Glass, Metals, plastic & many other type of dusts. 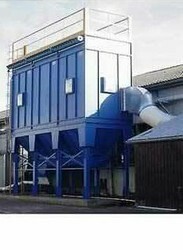 It can attain a filtration efficiency of 99.98% down upto 1 micron depending upon input dust load. 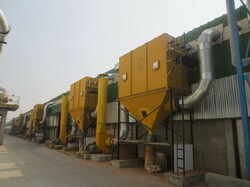 GPT-India Centralized Dust Extraction are cost effective & highly efficient in collecting fine dust especially for Cement, Boiler, Wood, PVC, Glass, Metals, plastic & many other type of dusts. 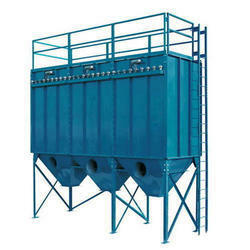 It can attain a filtration efficiency of 99.98% down upto 1 micron depending upon input dust load. 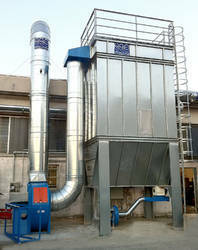 We are leading supplier & distributors of Boiler Dust Collector. 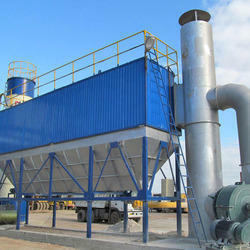 Type of Air pollution control equipment: Cyclone Dust collector, Muticyclone Dust collector. 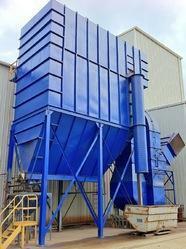 We are leading supplier & distributors of Dust Collector For Lump Crusher. 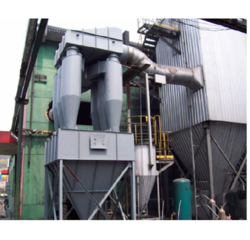 Special features: Equipped with Spark baffle arrestors, Spark,smoke & fire extingushing system, Explosion proof doors, Rupture discs. 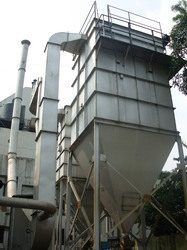 As per ATEX directives for protection from explosion of Dust collectors because of fire or spark inside the collector, if the dust(s) being extracted by the system can create an explosive dust cloud, as designated under the ATEX directives, then adequate prevention or protection must be provided. 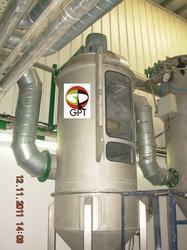 GPT-India dust extraction system conducts a risk assessment with the customer on the behaviour of dust, application and environment to determine the ATEX requirements. 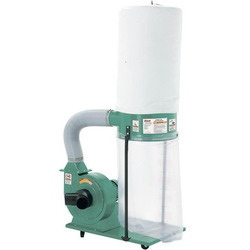 GPT-India dust extraction filters are certified with explosion relief protection to suit ST1 and ST2 dusts and for location in either an ATEX designated zone or a safe non-ATEX area. 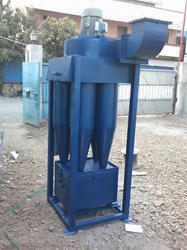 We are leading supplier & distributors of Sanding Machines Dust Extractor. 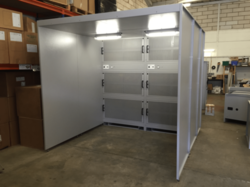 Special features: Equipped with Spark baffle arrestors, Spark,smoke & fire extinguishing system, Explosion proof doors, Rupture discs.